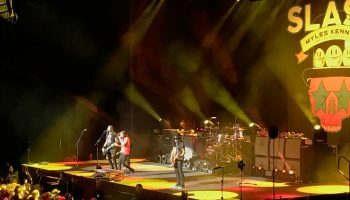 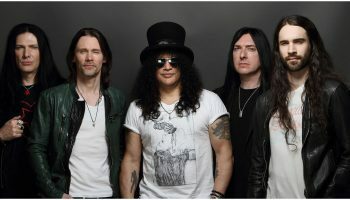 First look at Slash new video clip ‘You’re A Lie’ – Spotlight Report "The Best Entertainment Website in Oz"
A teaser of the official music video for Slash’s new single, “You’re A Lie” has gone online, featuring Miles Kennedy on vocals. 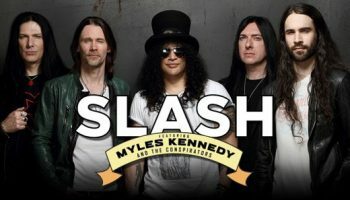 “You’re A Lie” is from Slash’s forthcoming album Apocalyptic Love. 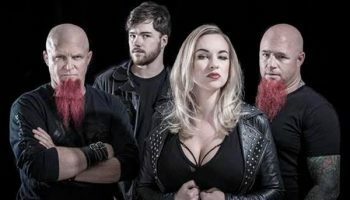 STONE SOUR Already Working In Their New Record!